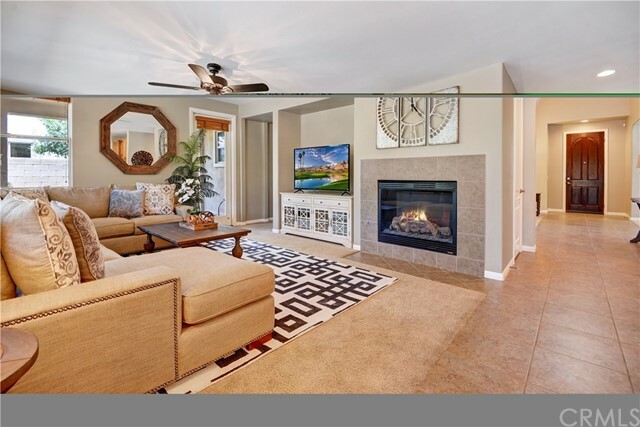 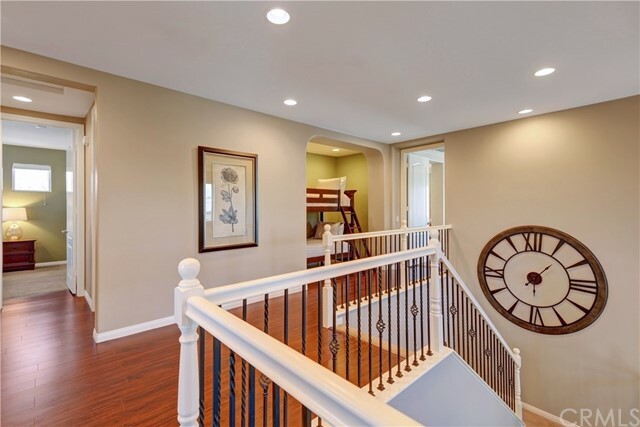 This stunning, newly remodeled and fully furnished 5-bedroom, 4.5-bath two story home is perfect for a large or growing family. 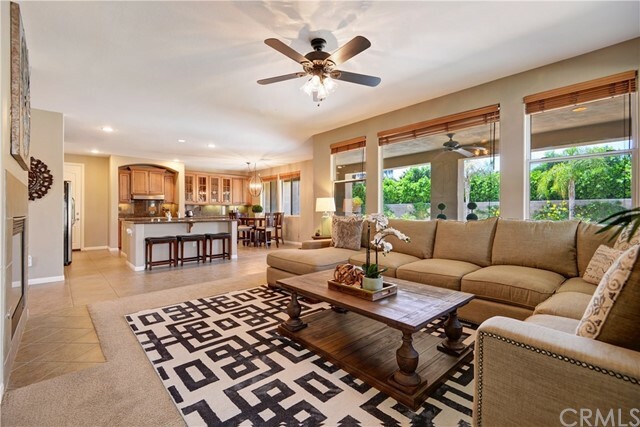 ?The home displays a generous setback and as you enter you notice the wonderful scale and open-air feel provided by the high ceilings and large windows. 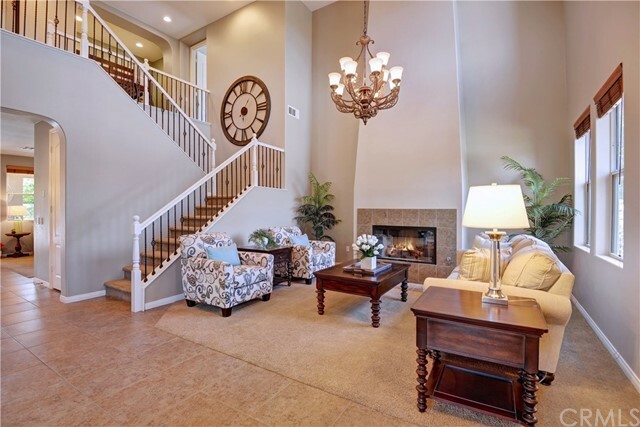 From the grand staircase, you can view the formal dining room and den with grand fireplace and decorated tastefully with rustic chandeliers. 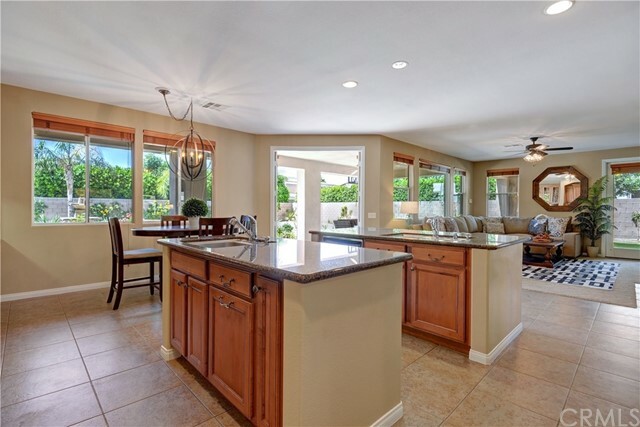 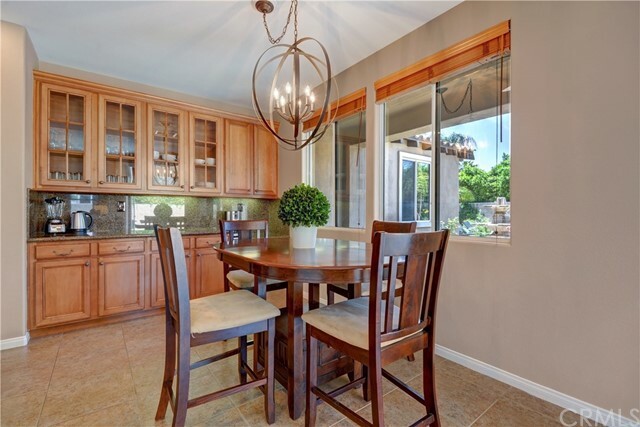 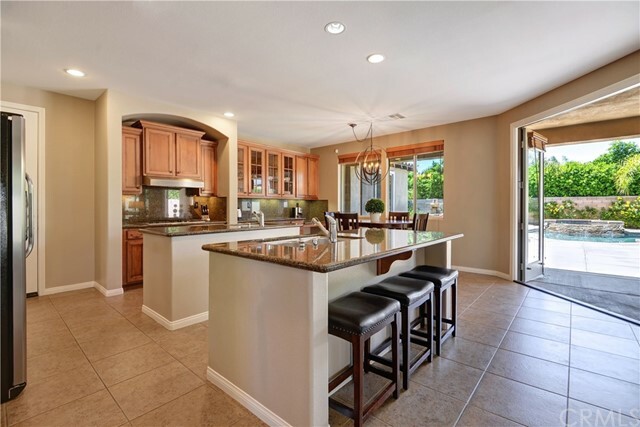 ?The impressive chef s kitchen is adorned with stainless steel appliances, granite countertops & a double kitchen island. 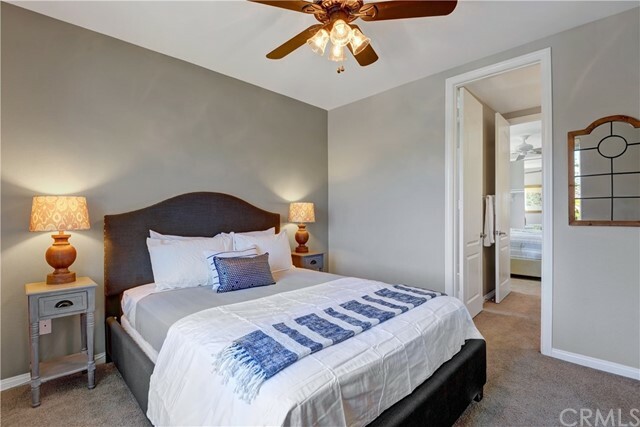 Each of the 5-bedrooms are beautifully appointed with luxurious linens, LED TVs and en-suite bathrooms. 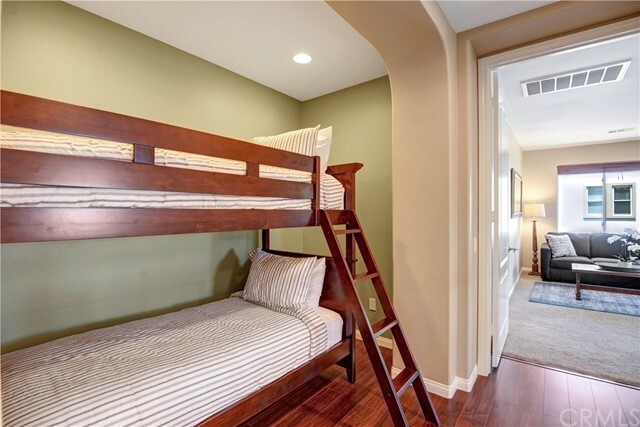 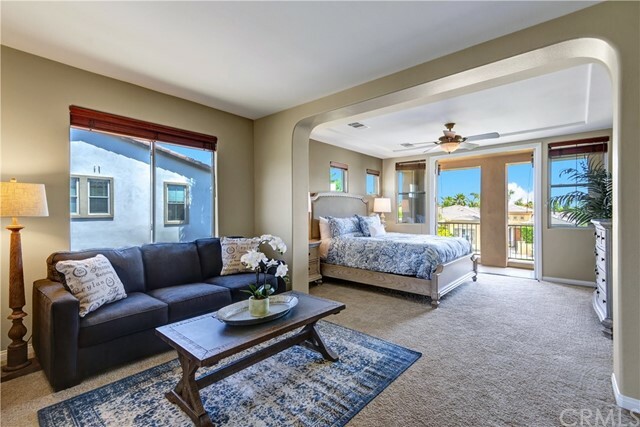 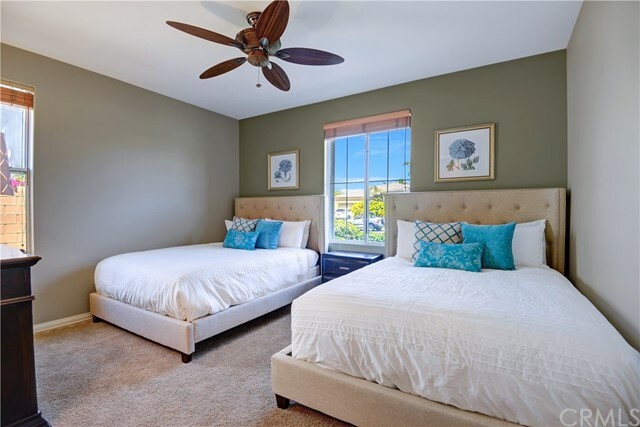 The oversized master suite features a cal king bed, large HDTV, ceiling fan, seating area with a queen sleeper sofa and french doors to a beautiful private balcony. 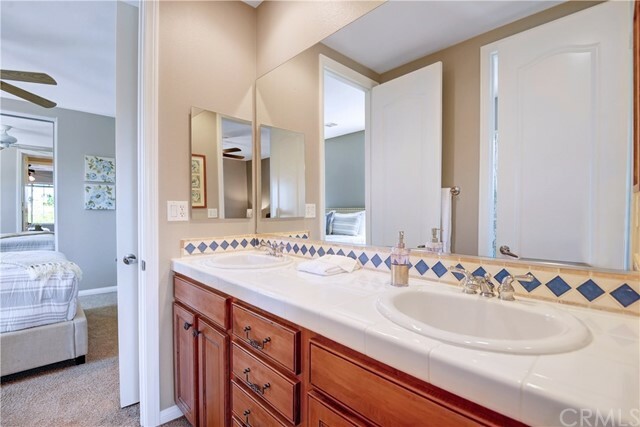 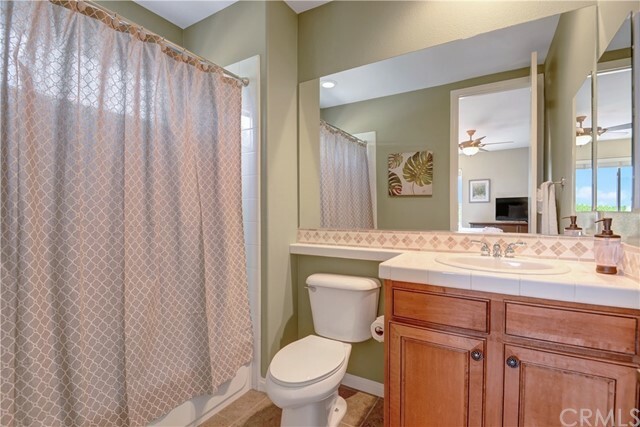 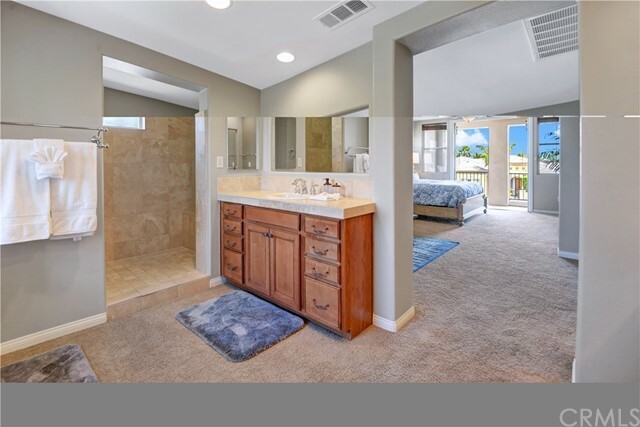 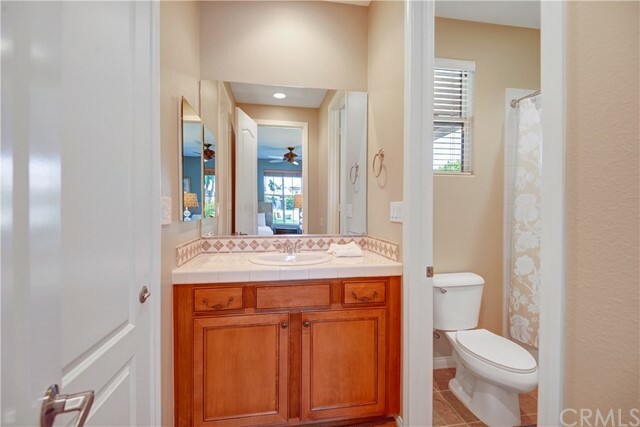 The master bath has an oversize tiled shower, soaking tub with panoramic mountain views, separate commode, dual vanities and a huge walk in closet. 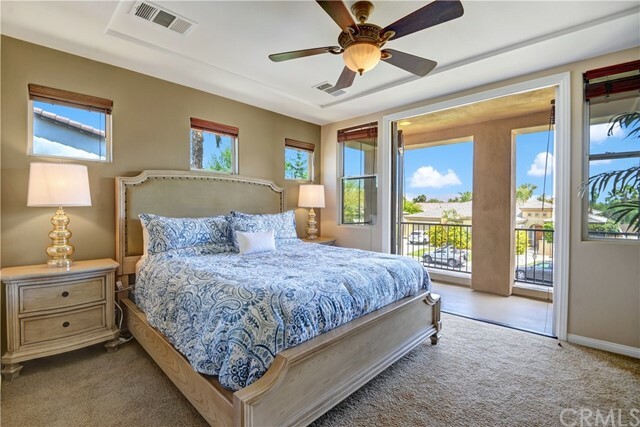 Outside offers true desert resort living w/saltwater pool & spa, waterfall spillway & oversized tanning shelf. 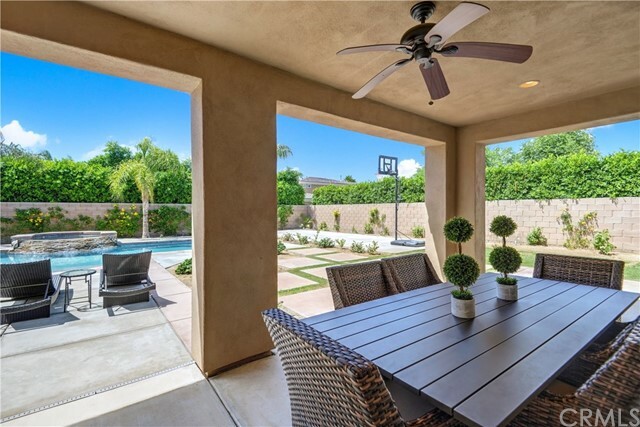 Host dinner al fresco under the covered patio or challenge family and friends to a game of ping pong or basketball at your very own half court in the backyard. 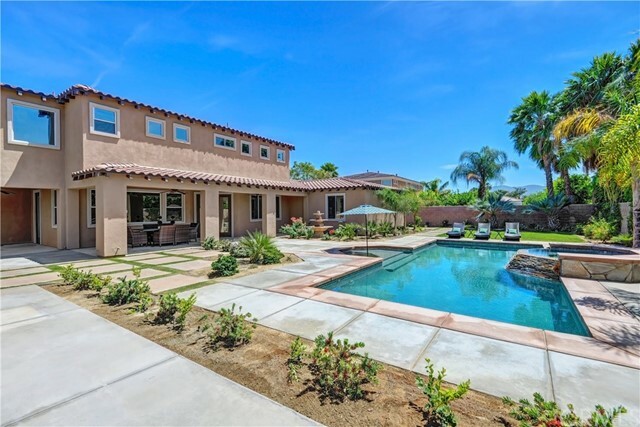 This home is equipped with Smart Home tech for the pool, keyless entry, thermostats, light switches, smoke detectors and more. 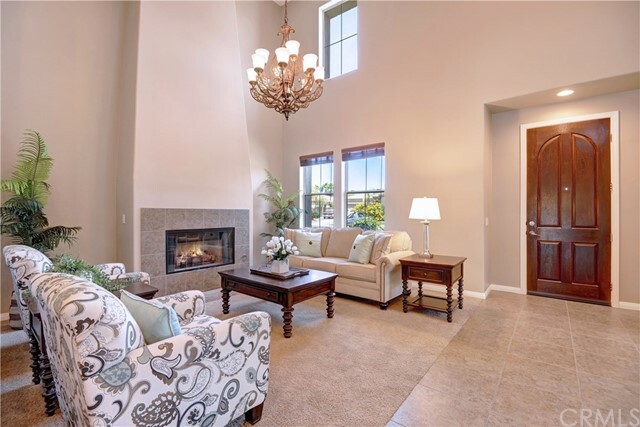 The Orchard is a fabulous and safe gated community with large lots, large homes and tremendous potential for growth. 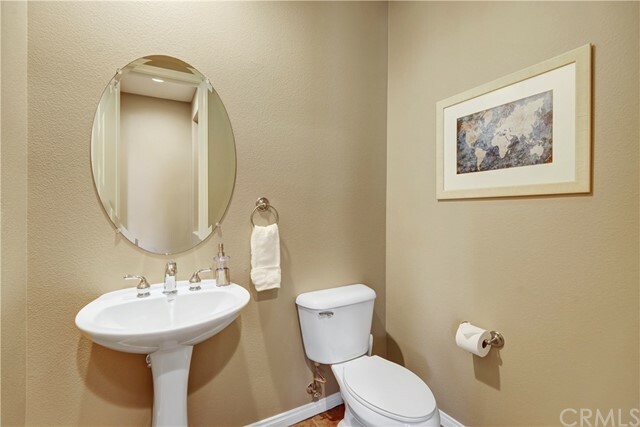 Directions: From Highway 111, South on Jefferson Left on 49th Street and Left into The Orchard Community. 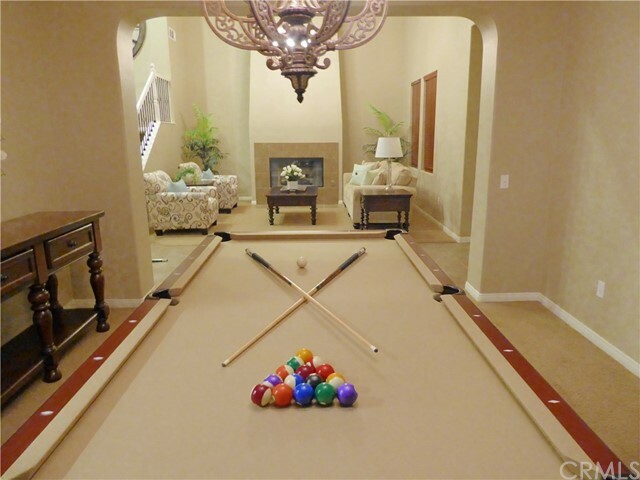 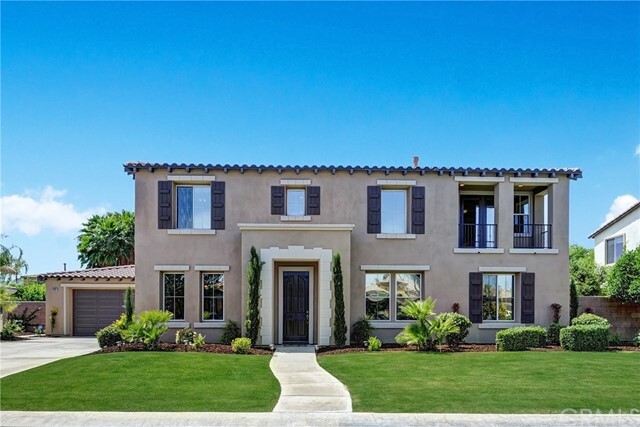 I would like more information regarding the property at 48855 Pear Street, Indio CA 92201 - (MLS #2308437).